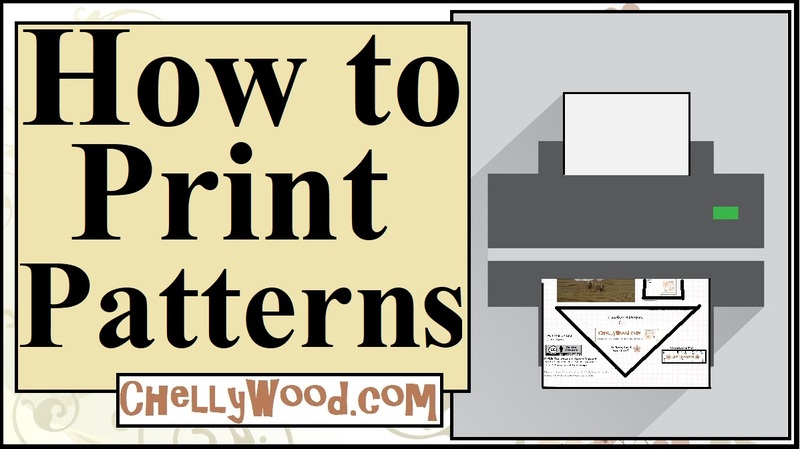 This is actually one of the oldest patterns I created, back when I first turned ChellyWood.com into a blog about doll crafting. Because of that, you’ll have to excuse the poor quality of the video. It was an early attempt at self-made videos. (I’m a little embarrassed to post it!) However the video does explain the steps to making this Renaissance-style 1:6 scale chair quite well, and the pattern, though hand-drawn, is functional. Of course these chairs appear on the set of my stop-motion video, Romeo and Juliet, which is still in production. I’ve included a video tutorial showing how to gather fabric. 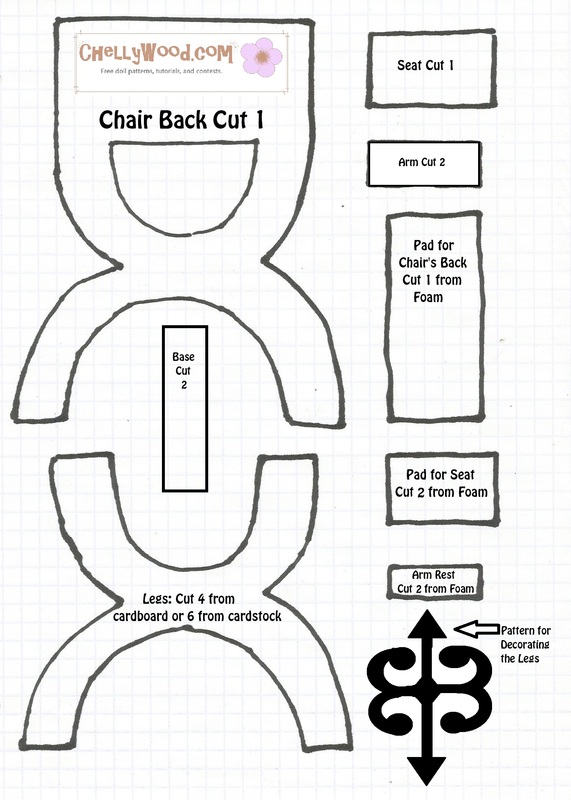 That should help for those of you who are crafters but not really sewists. Gathering fabric is a pretty simple task, and it helps create a smooth look to the back, seat, and arm rests on the chair.